​​Arsenal legend Martin Keown has suggested that England youngster Jadon Sancho should take lessons from ​Juventus forward Cristiano Ronaldo on when to use his showboating skills to his advantage in a match. 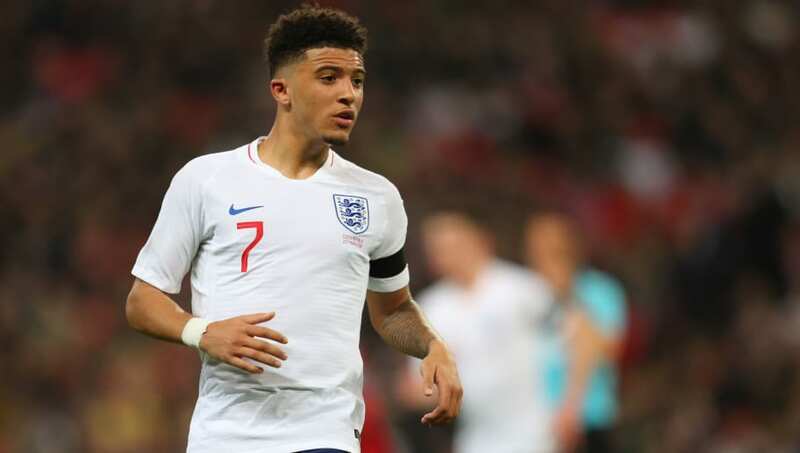 Sancho, who has been in top form this season for Borussia Dortmund, got an England call up last year for the UEFA Nations League campaign. He also played in the Euro 2020 qualifier game against the Czech Republic that England won 5-0. Keown believes that Sancho still has a lot to learn, and said that he should take inspiration from Ronaldo on when to use artistry and when to keep things simple to get the maximum advantage. Keown told the Daily Mail: “What players like Sancho have to learn is when to execute their moments of artistry. We used to see how Cristiano Ronaldo might showboat. Now those tricks are used to put his opponents on their backsides. He doesn’t overindulge. That’s the balance that Sancho must find. It remains to be seen how good Sancho can be in the future, but at the age of 19, he is already turning heads at both club and international level.